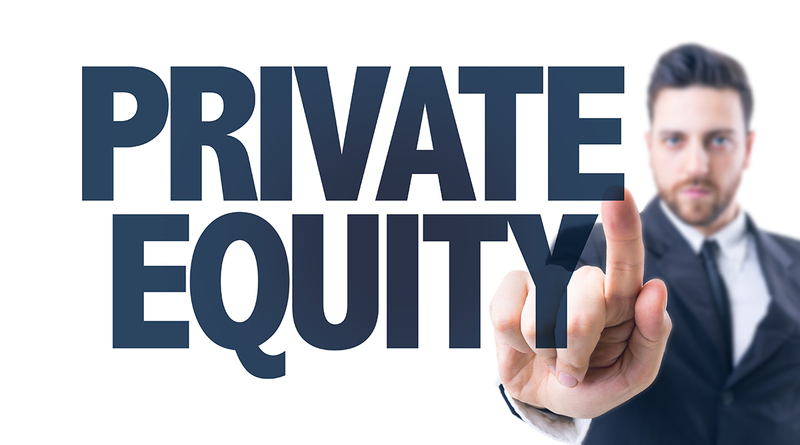 The state of the private equity industry in 2015 has placed a variety of added pressures on firms, but research shows that firms are steadily bringing in commitments, suggesting that there are plenty of opportunities ahead for the industry (even in the midst of certain difficulties). As firms continue making investments in 2016, it is important that they place value on regulatory compliance, timely reporting, and effective use of resources. Deal prices are considered too high by a lot of investors and many are pulling back. The revival of buyouts during the past few years is dying out. On another note, private equity firms have not slowed on the selling side. Since exit tallies have declined from their high in 2014, exit avenues could be gradually thinning as well, even if total value remains strong. Cash pile increase– The private equity cash pile has increased by approximately $140 billion since December 2014. Dry powder increase– “Dry powder,” or unspent assets that PE firms have available worldwide, has increased to 1.34 trillion from 1.2 trillion in Dec. 2014, which has caused issues for buyout firms who do not want to overpay for assets. Increase in competition for deals, especially from strategic bidders. Less equity put into deals– Some firms have been forced to put less equity into deals because the availability of debt financing and sharing equity with co-investors has risen. Increase in “buy and build” strategies– Buy and build strategies have increased as of late—these involve buying a mix of companies and merging them together. Funds used for smaller deals– Some large buyout firms are choosing to use up their funds on smaller deals. Increase in add on deals– In efforts to ease the impact of frothy valuations, many private equity firms are turning to add-on deals (sometimes referred to as “bolt-on” deals) earlier in the investment cycle. Add on deals are typically less expensive than larger platform deals. What can firms do to maintain success and stability? Maintain regulatory environment and report in a timely manner– Managing risk begins with compliance, so it is up to the CFO to maintain fiduciary responsibilities, which means monitoring portfolios, communications with investors, and operational risks. It is crucial that reporting is done in a timely, reliable manner as this is the main link between PE firms and investors. As 2015 winds down, it is important to consider where your firm stands currently and how it can position itself to bring in more commitments and investors for 2016. Facing risks and uncertainty is part of the private equity business, but should not have a hold on a firm’s ability to grow into new opportunities.